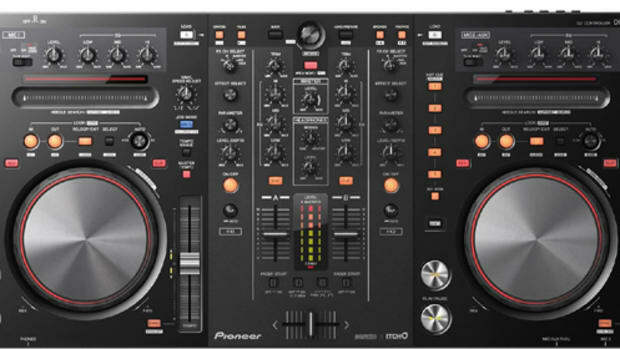 Check out our quick walkthrough of the new Pioneer DDJ-1000 From the NAMM 2018 Showroom Floor! 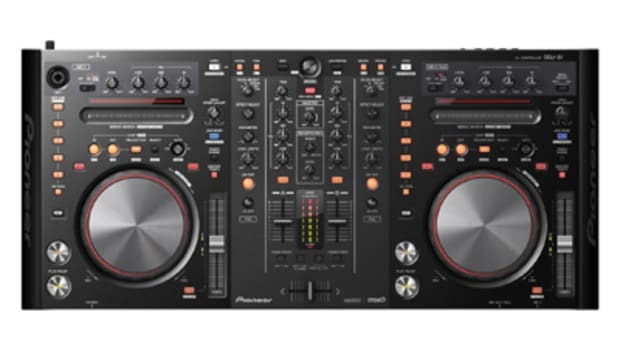 We are on-site at NAMM 2018 and we were at the Pioneer DJ Booth with Pulse to show us the brand new Pioneer DDJ-1000 Rekordbox DJ controller. 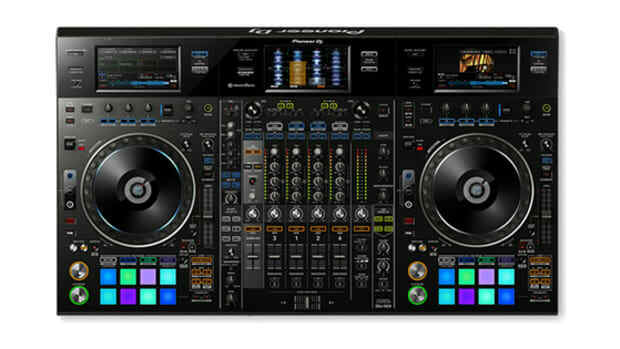 Check out all the features in this new powerful controller and stay tuned for the review Coming Soon!!! Check out our quick walkthrough of the new Reloop KUT Mixer From the NAMM 2018 Showroom Floor! Check out our Full In-Depth walkthrough of the new RANE SEVENTY-TWO and TWELVE From the NAMM 2018 Showroom Floor! Watch the quick NAMM 2018 Walkthrough Video for the new Gemini SDJ-4000. 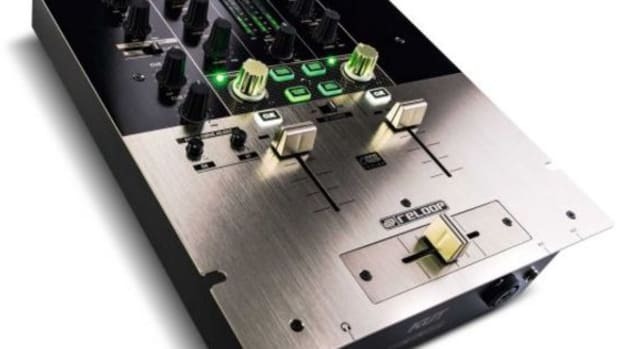 Pioneer DJ has announced its newest Flagship DJ controller for Rekordbox DJ called the DDJ-RZX and it was on the showroom floor at the Atlantic City DJ Expo 2016. We were able to get our hands on the unit and a quick walkthrough by Pioneer in the video inside. 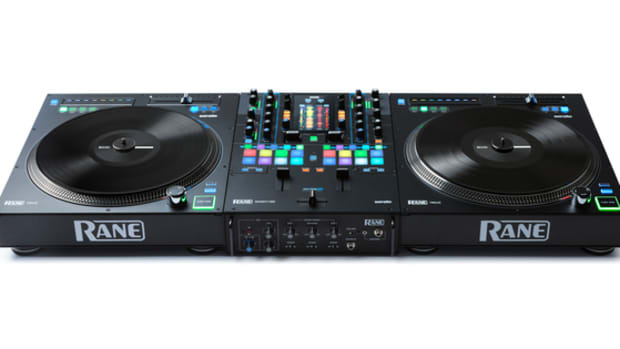 The new DDJ-RZX is a huge controller that has three high-resolution touch-screen displays which makes it perfect for the new Video DJ plug-in that is available on Rekordbox DJ. 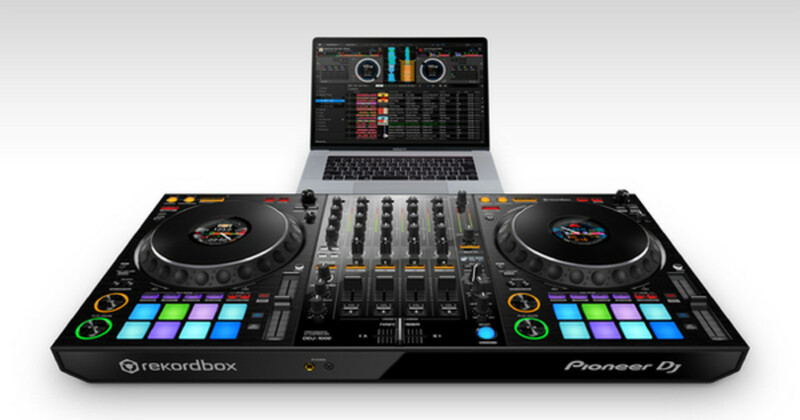 The DDJ-RZX is the first DJ controller to allow users to preview and playback video using the on-board screens while performing. Once again, our peeps over at Pro-Audio star are Live at NAMM 2011 bringing us the best rundown videos in the business. 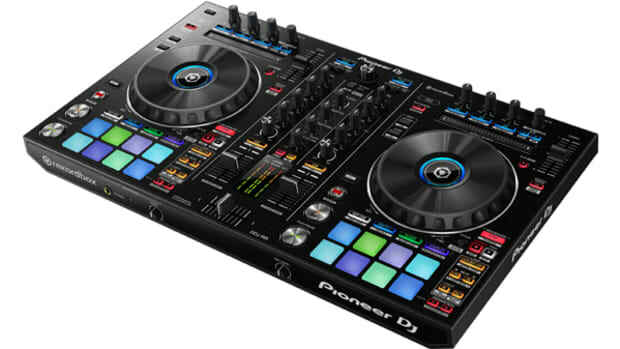 Here is the Pioneer DDJ-S1 (Serato controller) rundown video explained directly from the mouth of Pioneer. More to come as these players hit the market. We will be bringing you full written and video reviews when it becomes available. Extensive Video Inside. 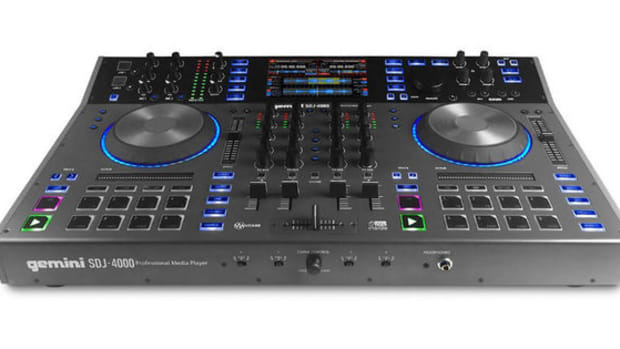 Now that Pioneer has announced the DDJ-S1 and DDJ-T1 media controllers at this year's NAMM, they have now posted a nice introduction and feature video to get everyone familiar with their newest offerings. 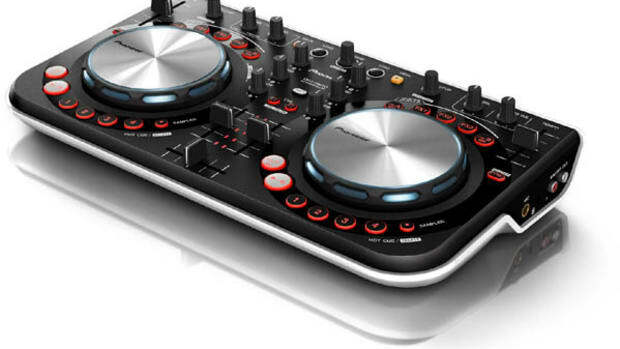 The Serato Itch based controller, the DDJ-S1 is on display which shows many of the features found on the unit along with some real-world application to give DJ's an idea on how to use this beast of a controller. Video Inside.